Located in the colorful streets of Delhi , this open-air food-and-crafts market is a of colour spectacles, selling regional handicrafts. 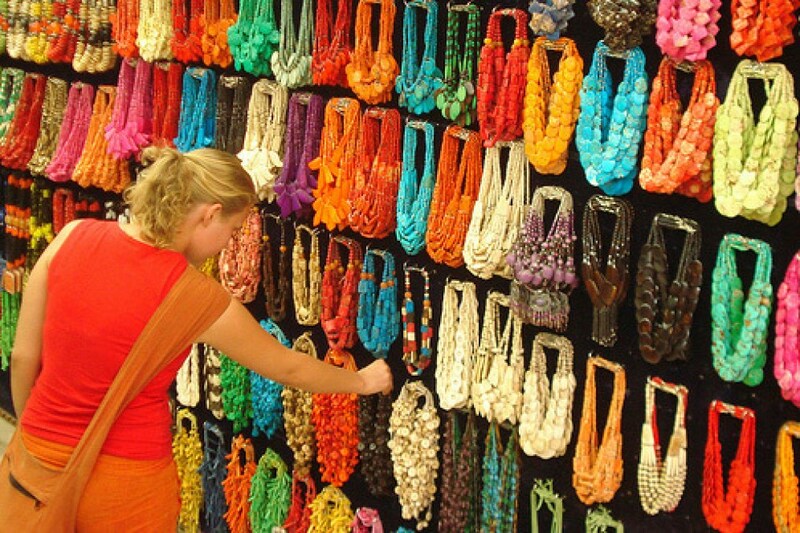 This tour takes you through some of the most famous shopping grounds across Delhi like Janpath, Delhi Haat, Sarojini Nagar and Connaught Place. There are some gorgeous bits and pieces on offer; bargain hard. It’s also a good place to sample cheap, delicious regional specialties, with lots of food stands.